Welcome! 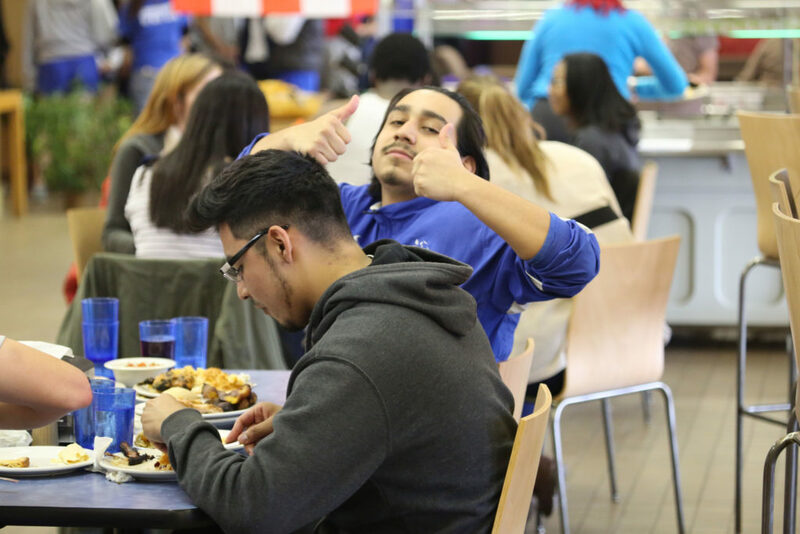 We’re so glad you’ve decided that you belong at Finlandia University! With more than 4,000 colleges and universities in the United States – we are honored that you chose Finlandia University to either start or continue your higher education. 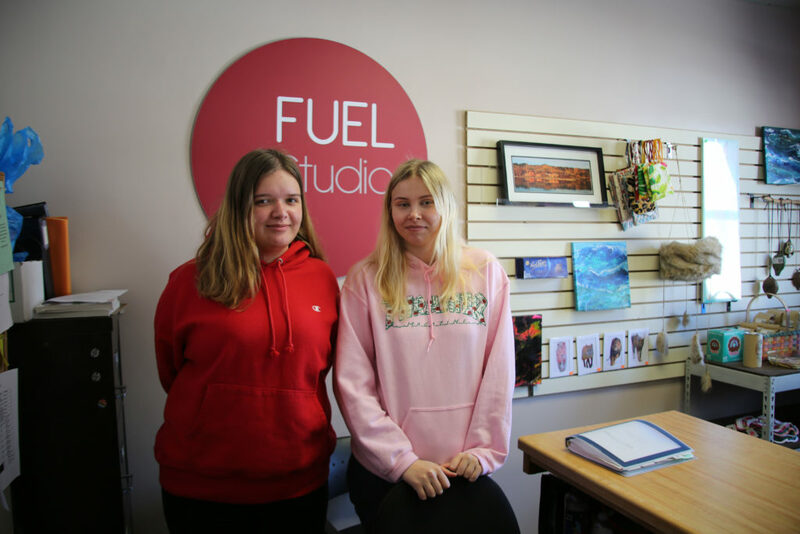 International students are a vital part of Finlandia University’s population, as well as the local community. We were founded in 1896 by Finnish immigrants, and our connection to Finland and the international community remains strong. We’ve accepted students from other countries for years and will continue to do so well into the future. Finlandia University offers a variety of programs and activities to make you feel at home on our campus. Whether it encouraging you to join one of our many campus activities and sports throughout the year, guiding you through immigration matters, exploring the beautiful Keweenaw and Upper Peninsula of Michigan or celebrating your culture through International Week and other events, we work hard to help you integrate into campus and provide you a home away from home. Fully immersing yourself into FinnU and Hancock is a great way to engage American culture, make new friends and enhance your educational experience beyond the classroom. Curious about what’s happening on campus? Take a look at our events calendar— you’ll find up-to-date information on campus and community activities. Interested in studying at Finlandia? Learn about the admissions process for international students on our admissions page. Finlandia has welcomed our international exchange students for many years. If you are coming from a partner institution, please visit the exchange program page for all the details! Everything you need to know is at your fingertips – whether it’s how to sign up for housing, register for classes, pay your bill, get involved with student clubs and much more! Just visit our main website, www.finlandia.edu, or stop by the office at 112 Mannerheim! Finlandia Students – Want to Study Abroad? Whatever your field of study, you have the opportunity to study off-campus during your time at Finlandia. Participating in a study abroad or exchange program is an incredibly valuable part of a well-rounded liberal arts education. Whether it be for a year, a semester or short-term during May, June or summer, you’ll return better equipped to lead and serve in our global society. We’ve discovered that students excel and thrive when learning in an environment that deliberately engages them as whole human beings—mind, heart, and body—that advances expansive learning, and that fosters enduring positive change in how they think, act, and feel in matters of the self, others and the wider world. For more information, please go to our Study Abroad website. Are you interested in collaborating with Finlandia University? For more information, please contact Cathleen Fuller, Director, Global Initiatives, at cathleen.fuller@finlandia.edu. You came to Hancock, you loved the experience. We want to hear from you! Our alumni relations office has several opportunities for you to connect, including a monthly e-mail newsletter, an alumni directory (including a great map showcasing our alumni all over the world!) and our twice-yearly Bridge Magazine.